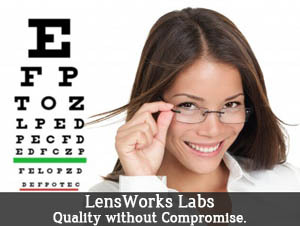 Every order taken and delivered to the LensWorks Lab comes to us with the tacit trust of both doctor and patient. Every day, we uphold that trust by dedicating and maintaining new machinery and new technology to every patient’s continued health. Whether you are a doctor or patient, we are your partner in sight, and it’s our job to uncover fresh ideas to make your lab relationship effortless and productive. We are confident that our Customer Service department is a cut above the rest. At LensWorks, we hold ourselves accountable. We pledge to approach everything we do with premium service and personal attention. 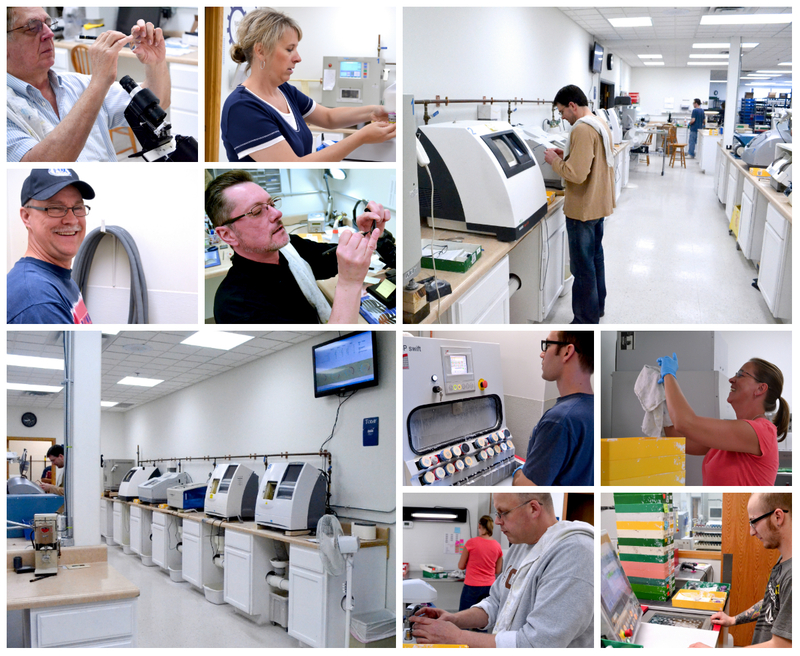 From A to Z, all our optical lab work passes through a rigorous series of quality checks. With over 100 years of combined lab experience, we learned how to do things the right way a long time ago. After due consideration and planning, we don’t compromise on anything and nothing will affect the quality and efficiency of the work we do for you. We focus heavily on unsurpassed customer service and the highest quality products. We are proudly one of the only independent labs that has the equipment to make digital lens. Ordering online the DVI RX is the fastest and easiest way to place your LensWorks order. LensWorks is proud to announce we are now offering Shamir Digital lenses produced in house. 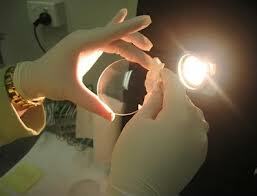 Get you Autograph lenses from an independent lab, with the quality and service you deserve!